Dr. Frederick Li provides multiple oral surgery services for dental patients in Vancouver BC, including wisdom teeth extraction and bone grafting, Tonsil stones removal. Concentrating on compassionate care, each oral surgery procedure is prefaced with a comprehensive and clear consultation. 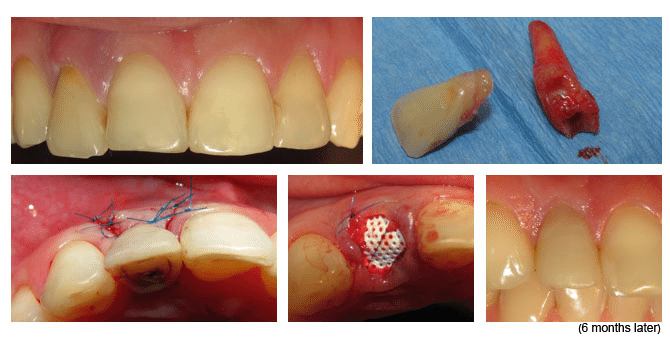 A damaged tooth that does not have enough healthy tooth structure to support restoration requires extraction. Dr. Frederick Li will remove the infectious tissue and tooth “ligament” in order to allow for complete healing. After a tooth is extracted, it is crucial that you fill the space that has been left behind. To avoid teeth shifting or loss of chewing ability, you may require a dental implant or dental bridge. To keep your oral surgery procedure as comfortable and pain-free as possible, we offer oral sedation.